The company is expected to launch at least two smartphones at Mobile World Congress. HMD Global, which is home to Nokia smartphones, has already confirmed its presence at MWC 2019. Juho Sarvikas, Chief Product Officer, HMD Global, recently confirmed February 24 date for the showdown. 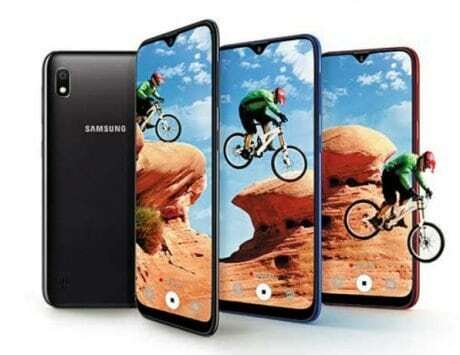 The company is expected to launch at least two smartphones at Mobile World Congress. It could launch the Nokia 1 Plus as well as the Nokia 9. The smartphones have been spotted (by Nokiapoweruser) listed among the supported devices in Play Store. 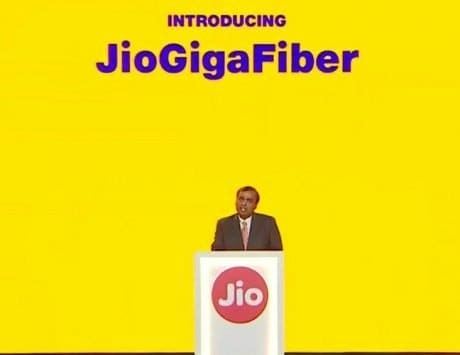 This confirms that the handsets are ready to install apps from the mentioned source. This also indicates that Nokia will probably launch these two devices at MWC 2019. The Nokia 1 Plus is codenamed as ANT, while the Nokia 9 is labeled as AOP. The Nokia 9 Pureview has long been in the rumor mill and is expected to make its debut this year. The device has also been spotted listed on Google’s official Android enterprise catalogue, showing a render that gives a clearer view at Nokia 9’s front panel. The listing also revealed a few details regarding specifications. 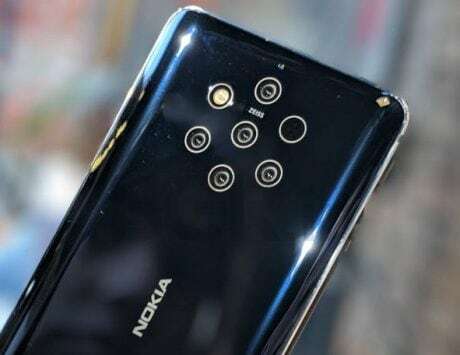 The render suggested that the Nokia 9 PureView could offer a notch-less display, backing the previously leaked press renders and live images. 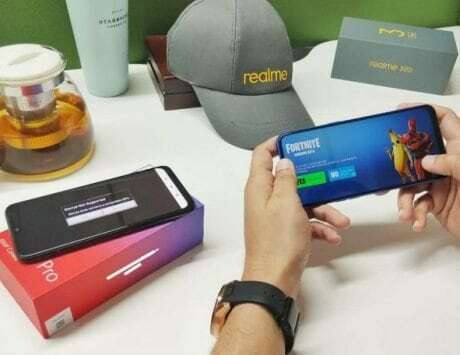 The listing revealed that the device would feature a 6-inch display and offer a 4GB of RAM and 128GB of internal storage. The listing also mentioned the NFC support and fingerprint sensor existence. 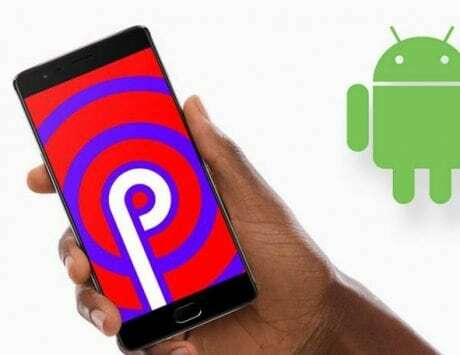 It is listed as running Android 9 Pie, which is not surprising. It is said to support 18W fast charging and Light’s computational photography technology. 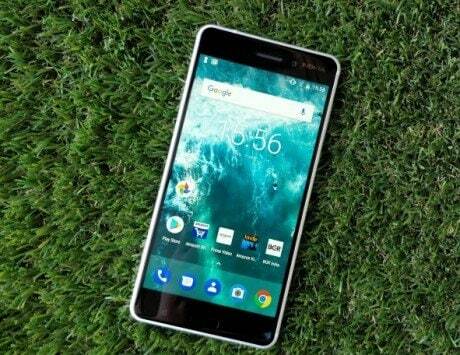 The Nokia 1 Plus, on the other hand, will probably be the most generic and affordable smartphone. 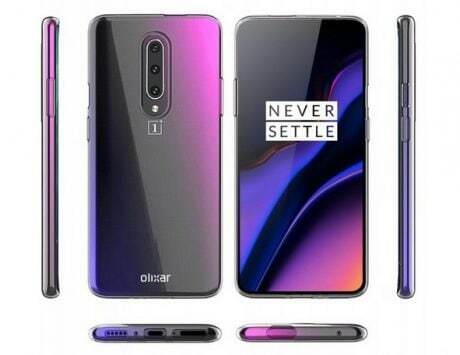 If reports are to be believed, it will be offered in 1 GB RAM option. It will pack a quad-core CPU clocked at 1.5 GHz. 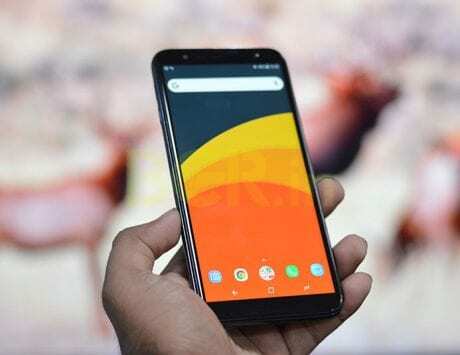 The device will likely be the part of the Android Go program and it might run Android Pie (Go Edition) out-of-the-box.